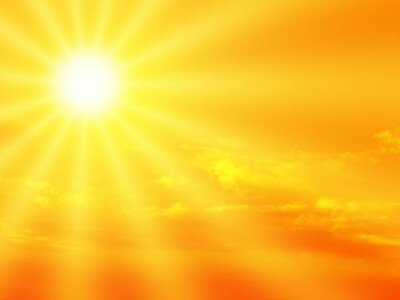 The bright, yellow orb in the sky is casting light and heat upon us for the summer months. Along with the joy that sunshine brings, some not-so-great effects of high temperatures and humidity arrive to wreak havoc on our hairstyle. Don’t sweat it out. Read on to see how to stay gorgeous when the mercury rises and the summer steam melts our self-confidence. It’s Science, after all. 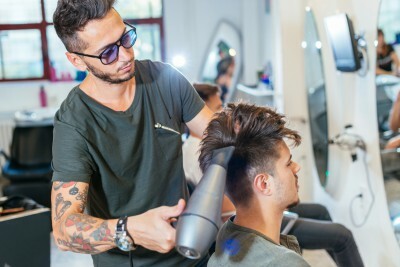 Both cosmetologists and scientists agree that the reason for hair texture struggles in summer is due to extra water content in the humid air, and lack of water in dry, hot air. As dry air loses moisture and leaves hair lifeless, humidity does the opposite and adds water molecules, making strands swell. Curly hair gets frizzy and straight hair is weighed down, leaving us all flustered. Smooth it, and add oil. Treat tresses of all types with a smoothing shampoo/conditioner duo, especially those with nourishing oils. Coconut oil and shea butter are great for smoothing the cuticle and adding shine. In addition, these products fight damage brought on by too much sea and sand. 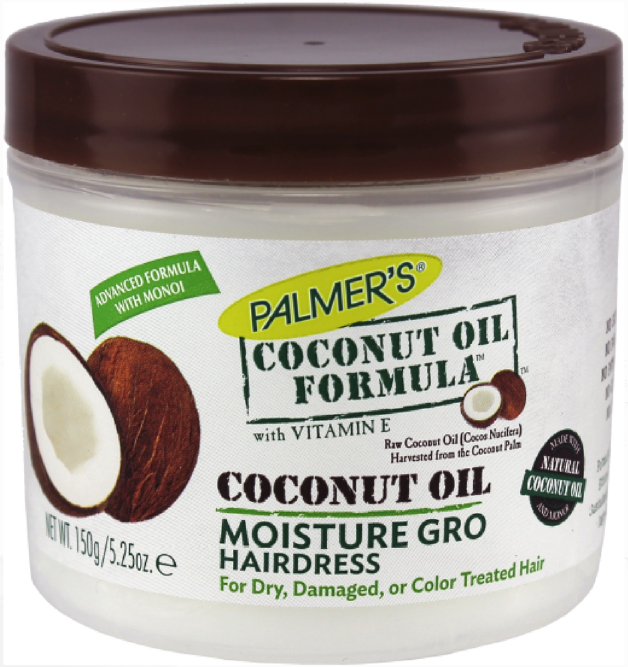 Try an anti-frizz product to seal in moisture and act like a shield before styling. Apply while hair is still wet, but be careful not to over-apply. Too much can make hair look greasy. And if your hair is fine, avoid silicone as an ingredient, as it’s too heavy for thin locks. It’s pretty simple, adding heat when fighting heat isn’t a winning solution. Blowing hot air on the cuticle too long leads to a frizzy finish, and flat irons can sizzle down the volume when temperatures are high. 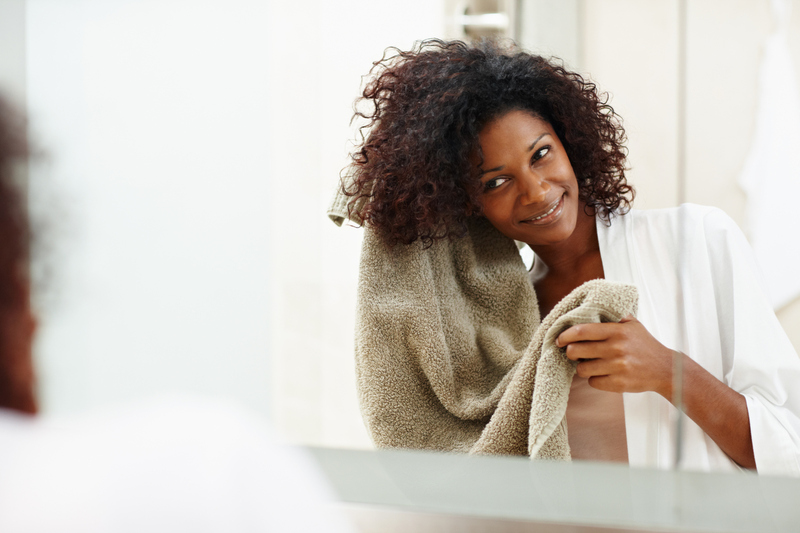 Use a thick, absorbent towel on wet hair, and allow for as much air drying as possible before styling. The heat fight is more easily won by selecting a casual style that embraces your true hair texture. Don’t force curls to lay super-straight, and don’t over style fine hair for extra volume. 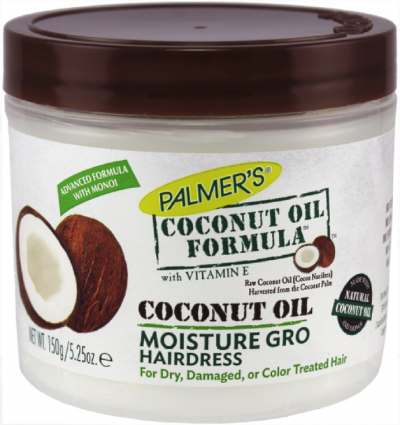 Adding too many products in summer will have a melting, sticky effect that leaves hair unmanageable. 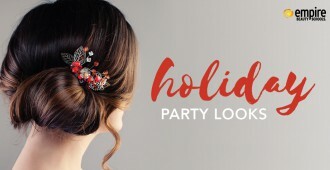 Work with your hair’s natural tendency and go easy with a simple loose braid, messy bun, or cute barrette. Dry shampoo to the rescue. 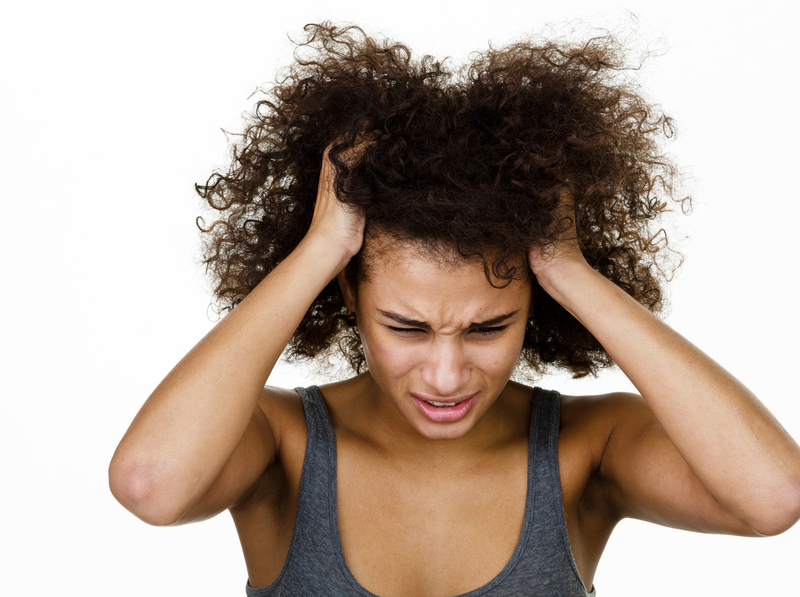 In excessive heat, try not to over-wash hair. This will remove its natural oils and lose elasticity. Try a good alternative in the form of dry shampoo. Choose one that suits your hair type the best. It not only gives a quick clean, it takes away perspiration and adds volume. Opt for a beachy scent to get a summertime boost. 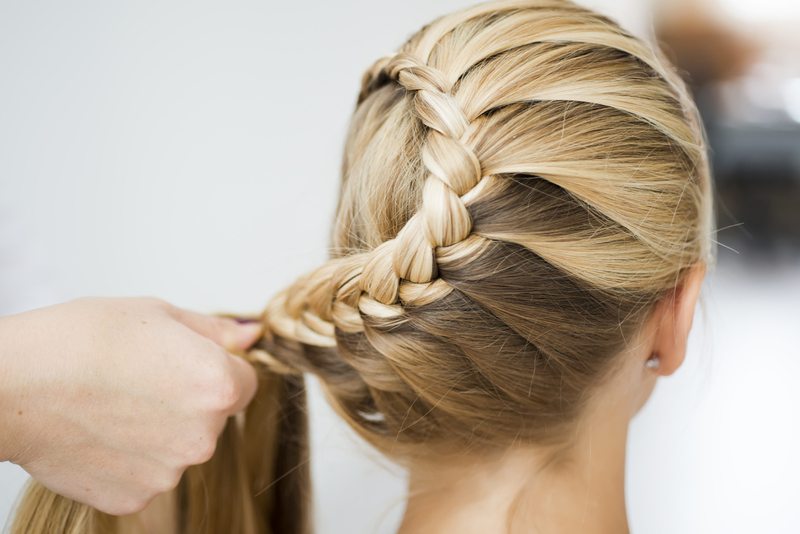 Consult your hair stylist with summer hair concerns. 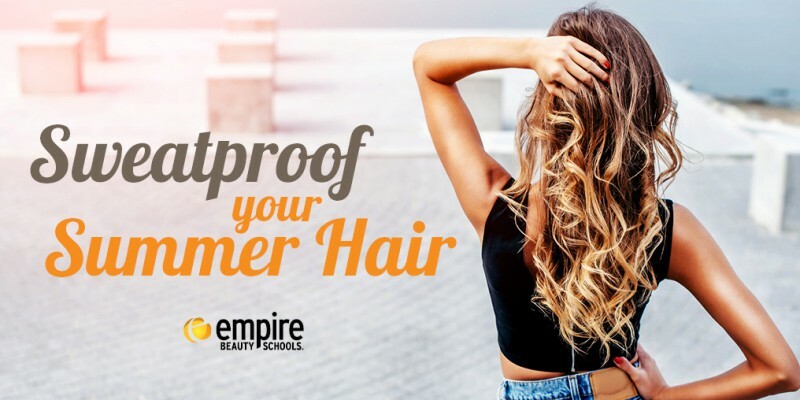 A licensed cosmetologist is not only trained to create flattering styles with all hair types but can also suggest summer styling products to keep hair bouncing back and shining on. Lorraine has been involved with the beauty school industry for over 5 years, having been employed as a copywriter, editor and blog writer for Empire Education Group. Most of her career has been in Education, as she has a passion to learn and share knowledge to benefit others. She has a BA in English and enjoys writing newsletters, marketing material, and informative pieces for various companies and websites. A self-professed beauty product junkie, Lorraine reads about all the latest trends and uses her connections in the salon industry to stay current in cosmetology. Keep or Toss? 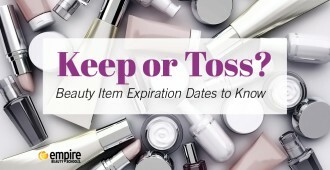 Beauty Item Expiration Dates to Know.